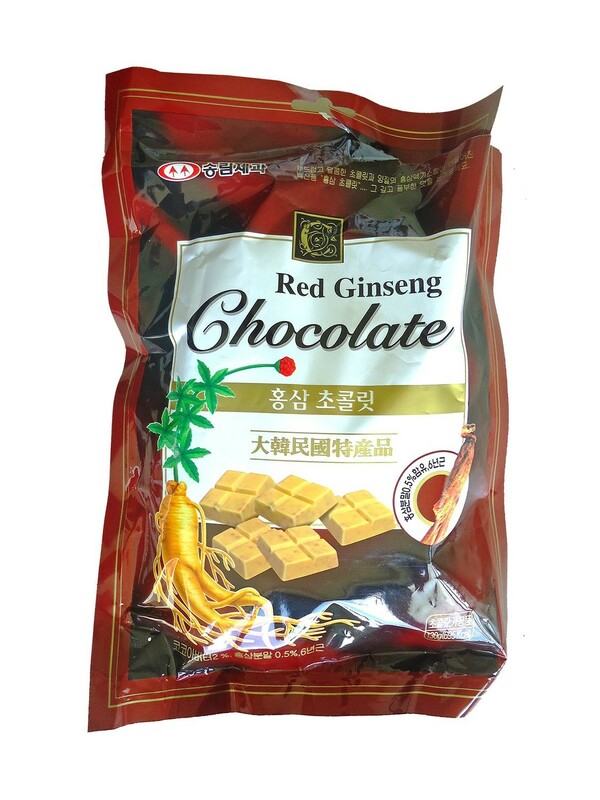 Korea Red Ginseng is the representative of very special products in Korea. These nourishing chocolate bars are made of Korean red ginseng and are Korean specialty and delicacy. It has a soft white chocolate taste with delicious ginseng flavour. Perfect snack for old and young, women and men to enjoy during the day. The taste is rich in flavor with the six-year-old red ginseng that lasts long.